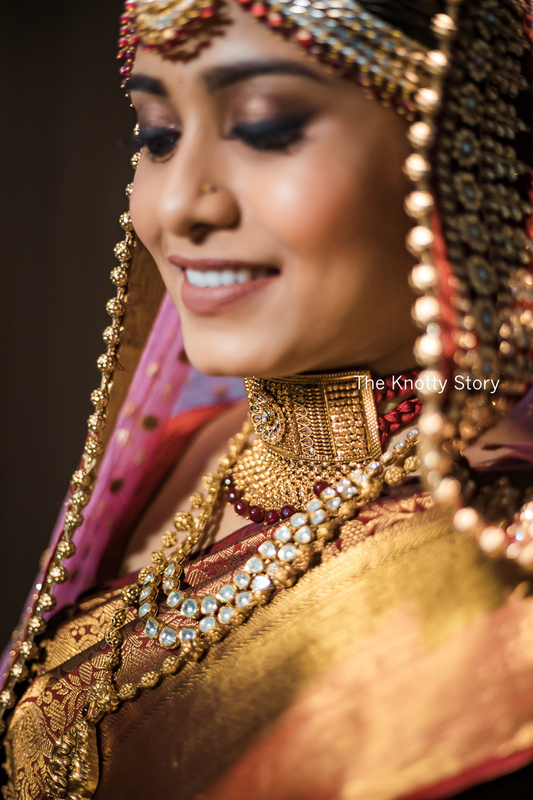 Posts » Samiksha & Sundeep: Grand Oriya-Maharashtrian Fusion Wedding At The Novotel! 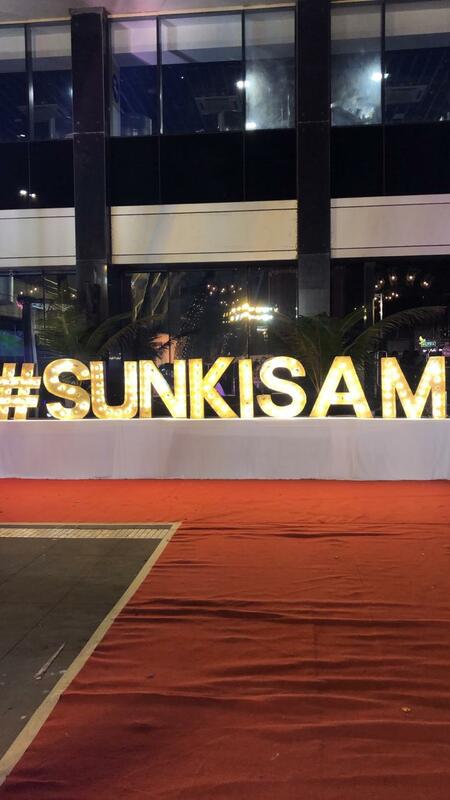 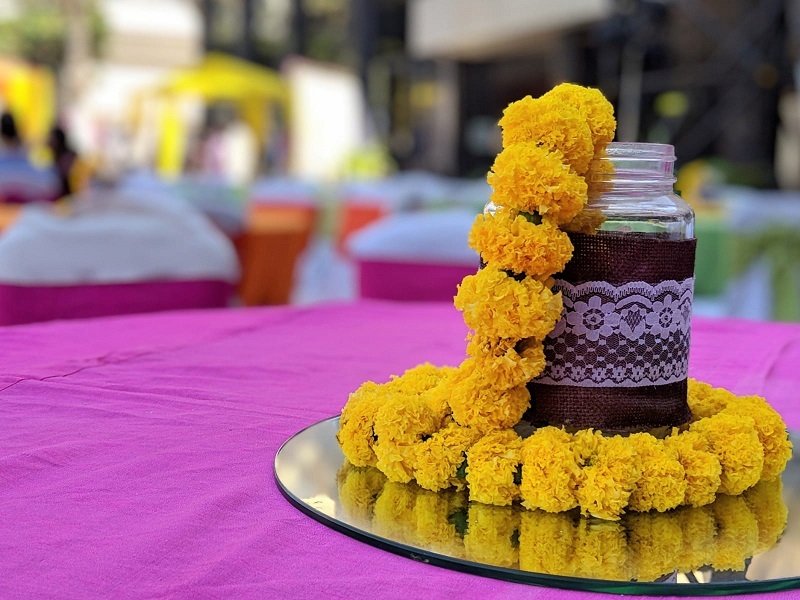 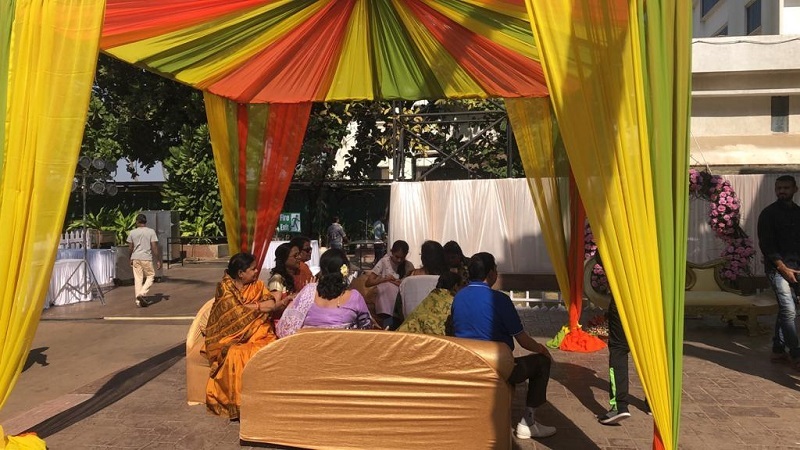 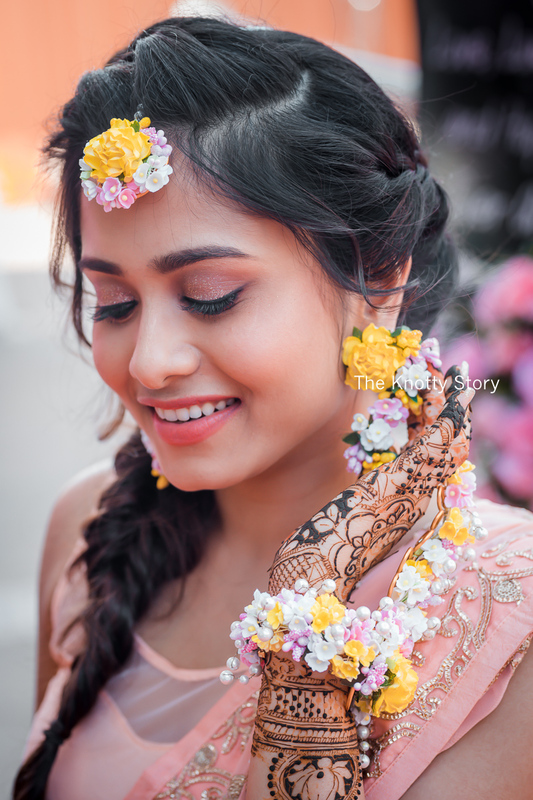 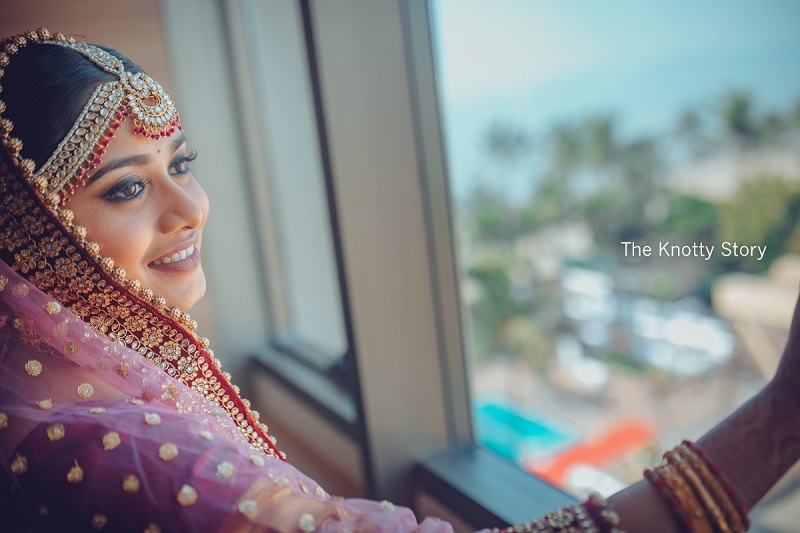 Samiksha & Sundeep: Grand Oriya-Maharashtrian Fusion Wedding At The Novotel! 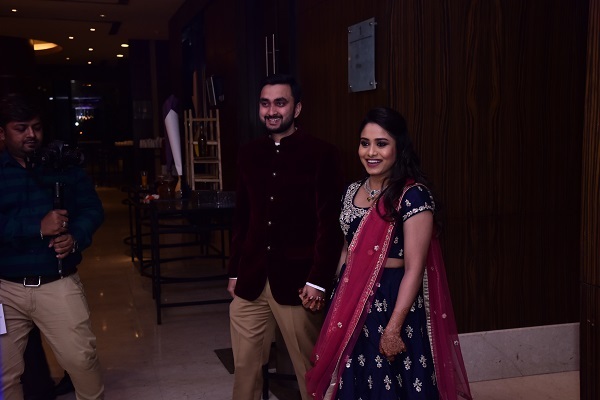 Samiksha and Sundeep are from Washington DC. 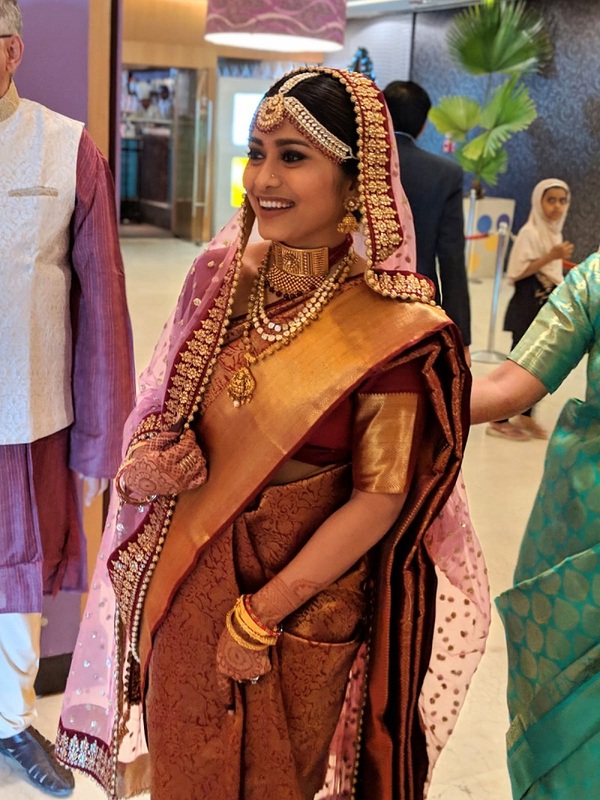 She grew up in Orissa and Mumbai while he was brought up in Bangalore and Mumbai. 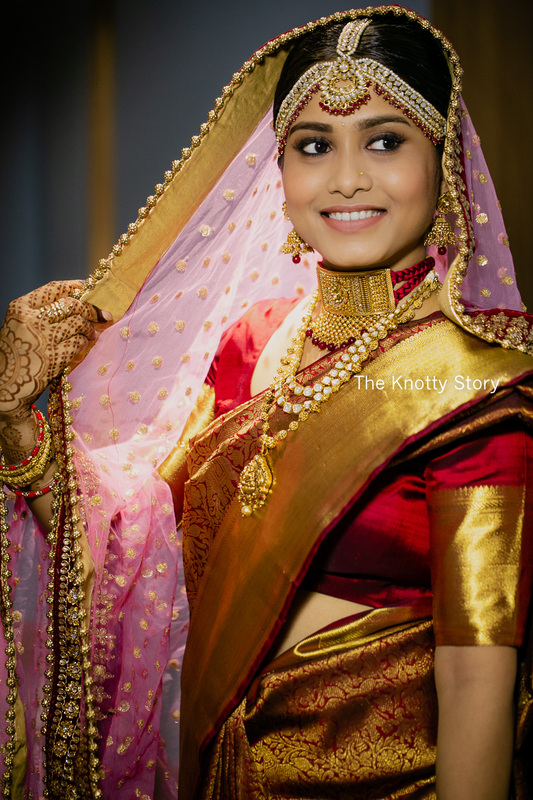 Most of their courtship took place in DC. 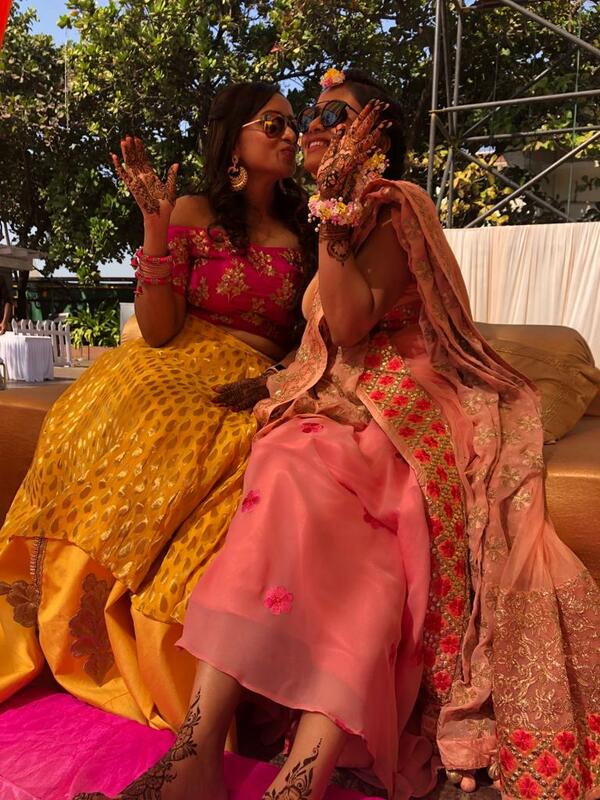 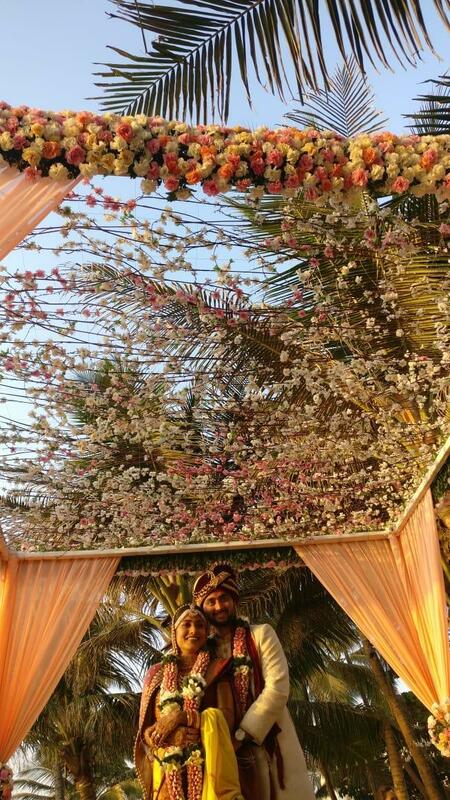 As a result, they incorporated cherry blossoms in their mandap to signify their romance! 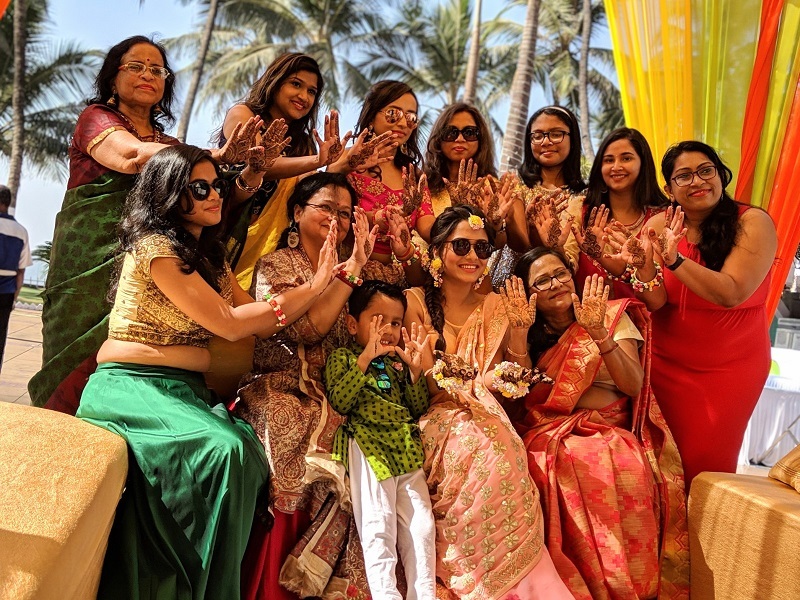 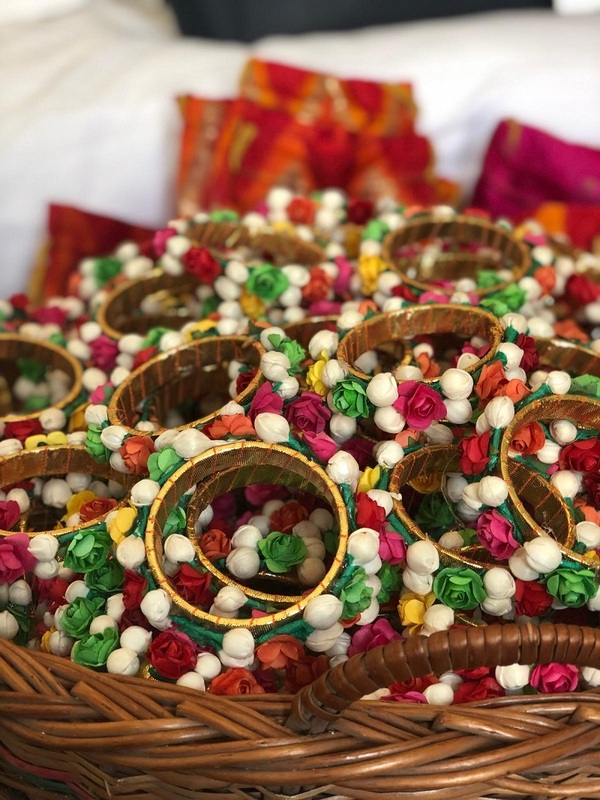 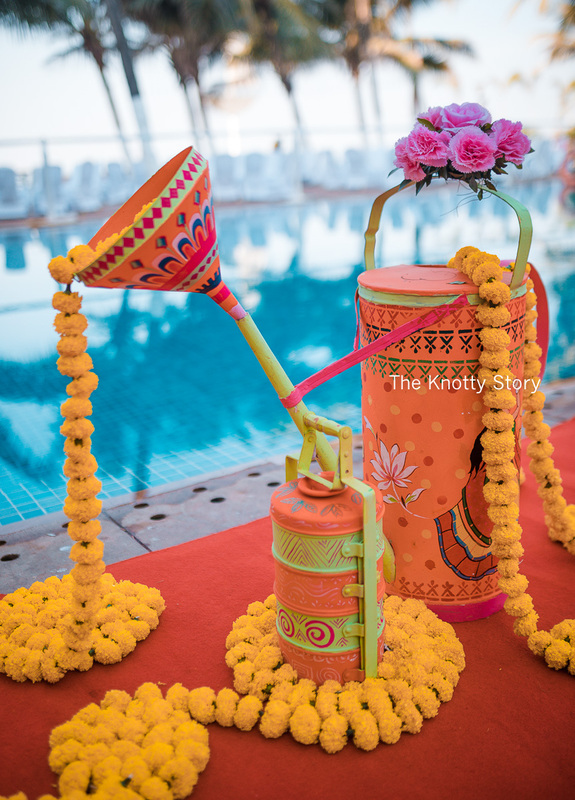 Check out the pictures clicked elegantly by The Knotty Story. 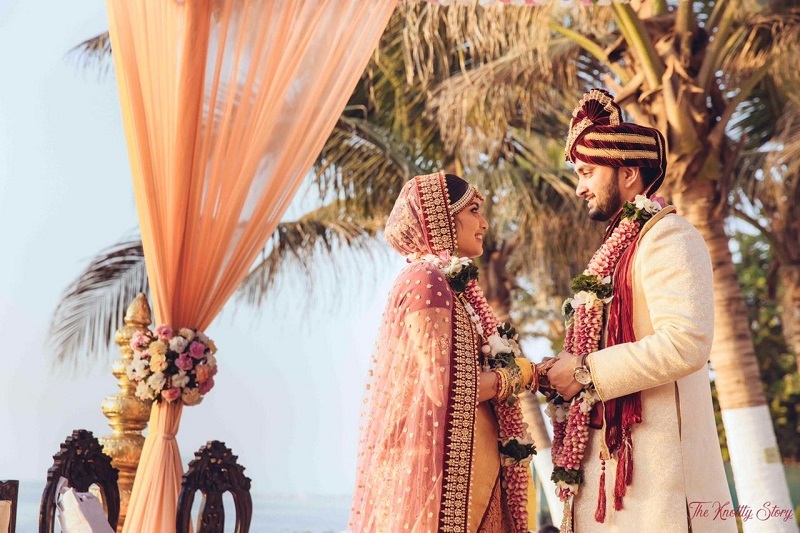 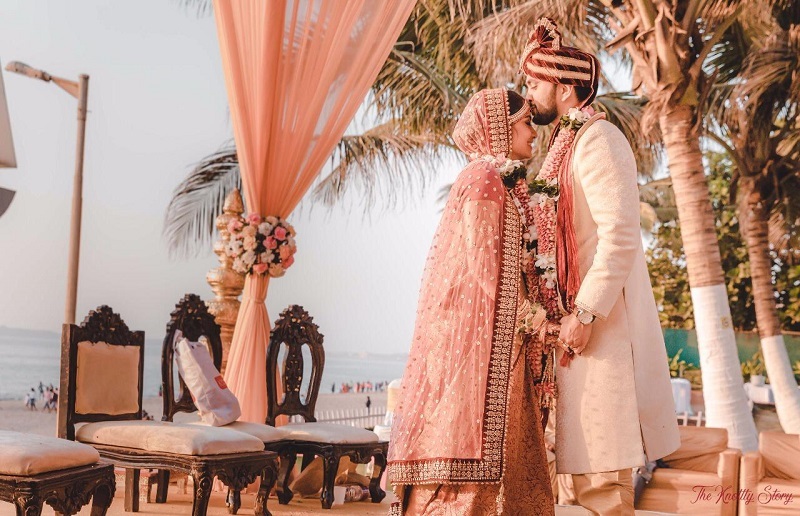 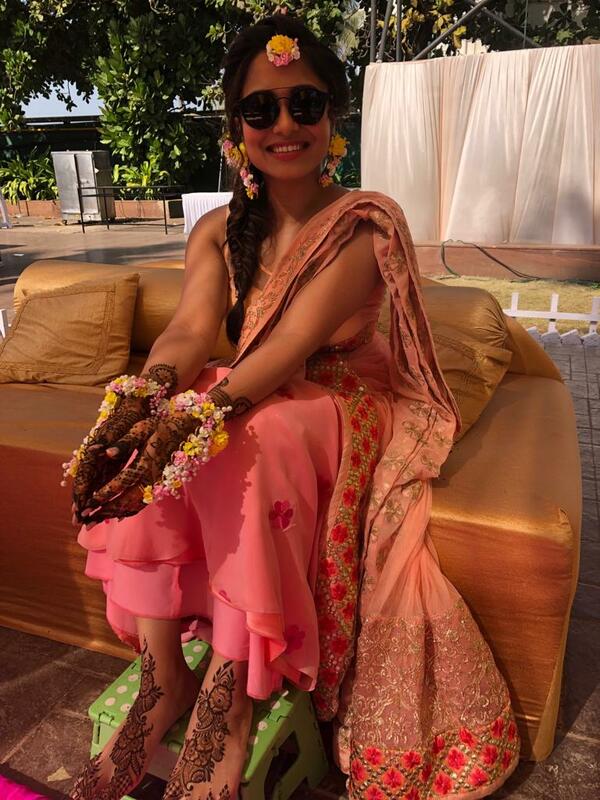 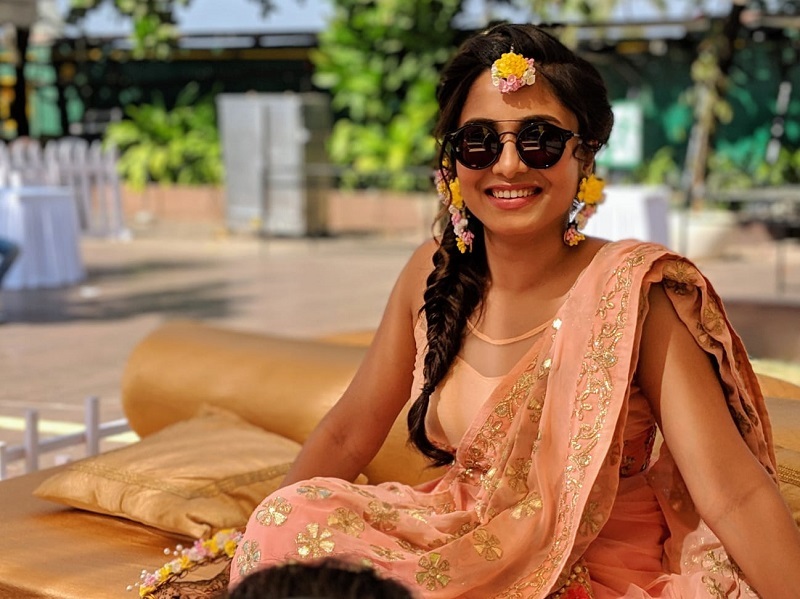 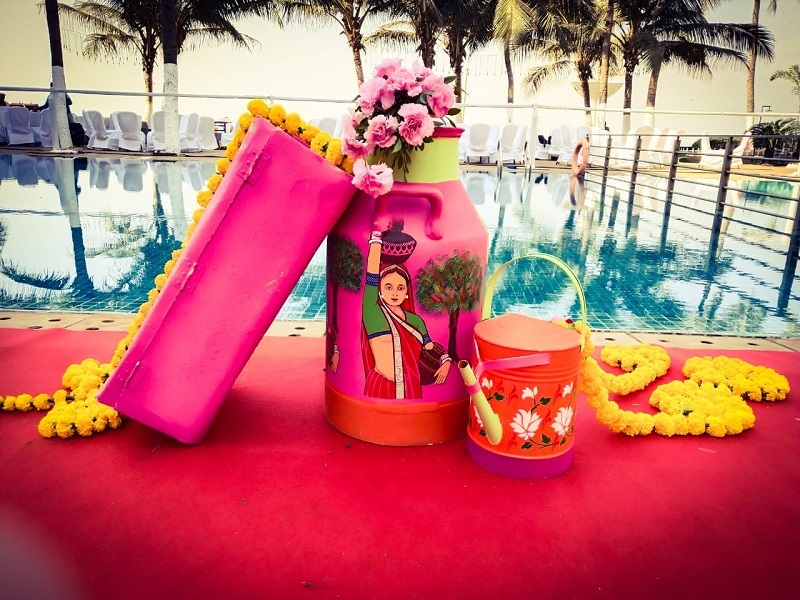 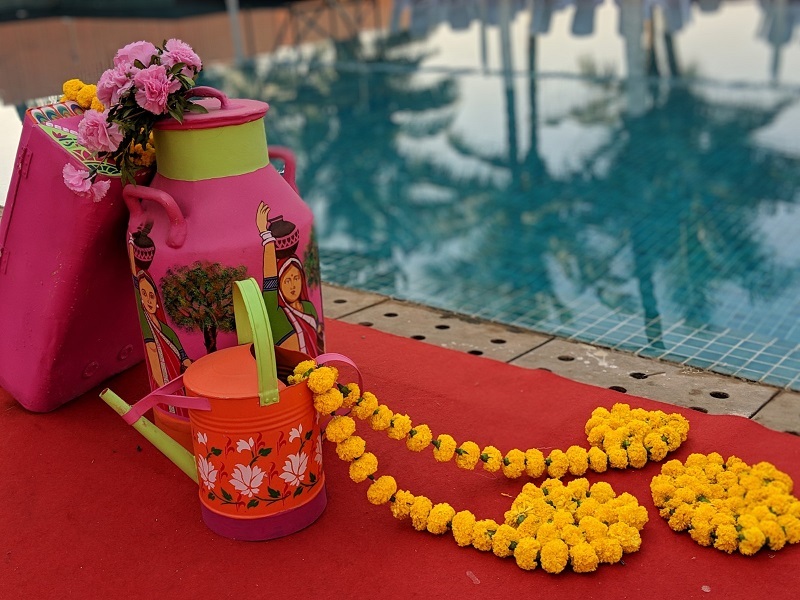 Novotel Mumbai provided the perfect backdrop for their glorious day! 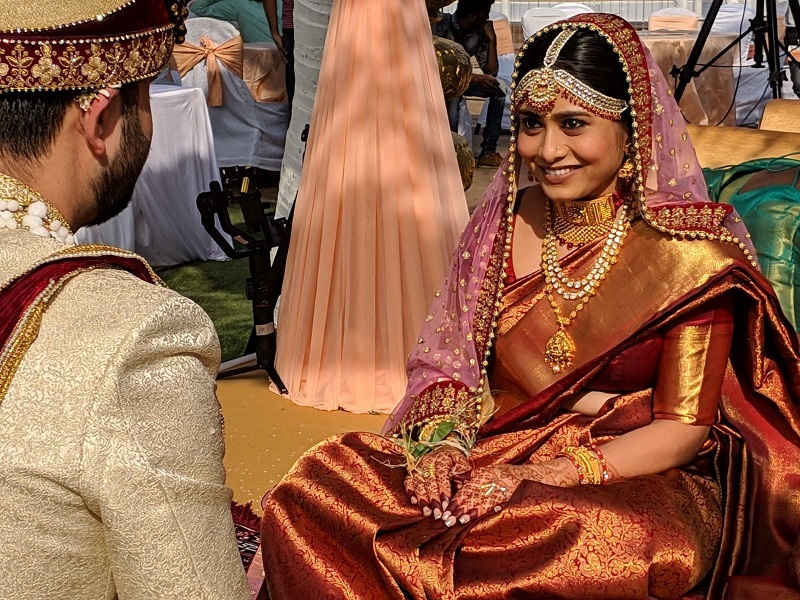 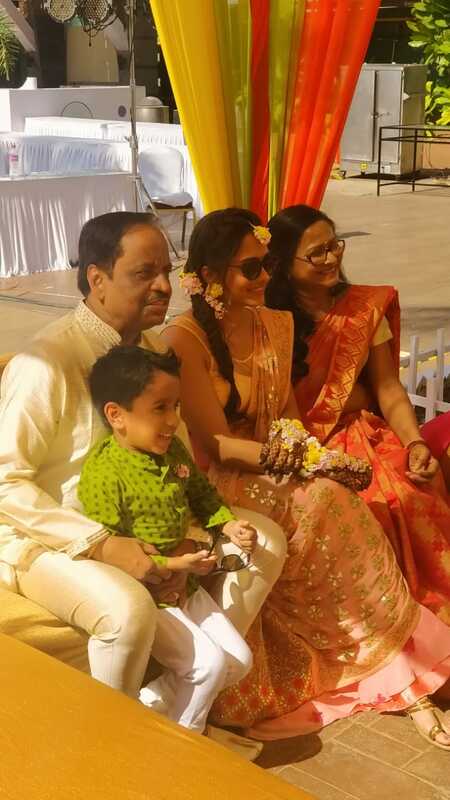 Team weddingsonline India wishes the couple a happy married life ahead. 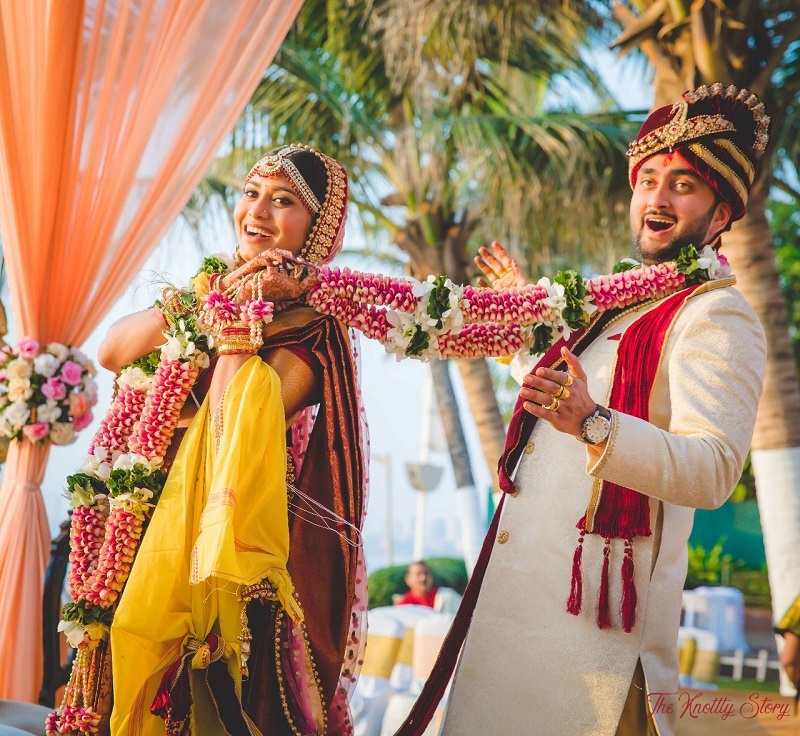 Want to submit your wedding photos to us for publication? 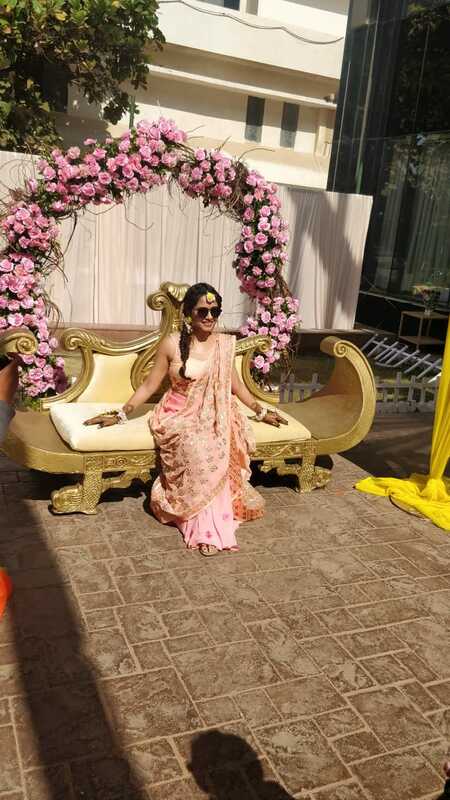 Then write in to us at dipa@weddingsonline.in!